Business Registration is required for all entities that conduct business in SF and determines your tax responsibilities. Upon establishment of your business, you will receive a Business Account Number (BAN) and a Business Certificate (to be posted in your location). In some cases, suppliers may not be required to register. To become a supplier, please visit: http://sfcitypartner.sfgov.org. You must have a Bidder/Supplier ID Number to complete this form. Register your business and/or link your existing business account to your Bidder/Supplier ID Number. Select Yes or No to the questions below to determine if you are required to register as a business with the Office of the Treasurer & Tax Collector. •	Operate as an independent contractor within San Francisco. •	Conduct business in SF for any part of seven (7) days during the fiscal year, including use of streets. •	Perform work or render services within San Francisco for all or part of any seven days during one fiscal year. •	Solicit business within San Francisco for all or part of any seven days during one fiscal year. •	Maintain a fixed place of business within San Francisco. •	Exercise corporate or franchise powers within San Francisco. •	Own or lease real or personal property within San Francisco for business purposes. •	Regularly maintain a stock of tangible personal property for sale in San Francisco. •	Employ or loan capital on property within San Francisco. •	Liquidate businesses when the liquidators hold themselves out to the public as conducting such business. •	Receive more than $500,000 in total gross receipts in the City during the tax year.  The City and County of San Francisco, the SF311 Customer Service Center and The Office of the Treasurer & Tax Collector can only provide general information and cannot advise customers on detailed tax matters regarding your particular business. This includes ordinance interpretations and tax calculations of payment or fees. Consult your own Tax Professional, Tax Attorney, or Certified Public Accountant for specific questions regarding your business.